Growing up, anything I liked a lot I would refer to as nectar of the gods. I think coconut oil is my new nectar. It is editable and can be used as a beauty product. If you have been reading the blog for awhile you know that I love Apple Cider Vinegar!My new love find is the one and only Coconut Oil. Coconut Oil is truly a one stop shop. It can be used in SO many ways. I have been using it day and night as moisturizer for my face. In the day, I also add an SPF to protect my skin but at night I add it straight on after I wash my face. One of the biggest things I love about C.O. is that it takes my waterproof eye make up off way better than any eye make up remover I have ever had. I use it occasionally as a deep conditioner but can not use it daily because my fine hair can not handle all the moisture. I like using it when I am cooking instead of oil or butter. I have been alerted that some do not like the taste of cooking with it, so I suggest trying it with an open mind! Honestly though, this small list I have provided is only a fraction of all the uses for coconut oil. 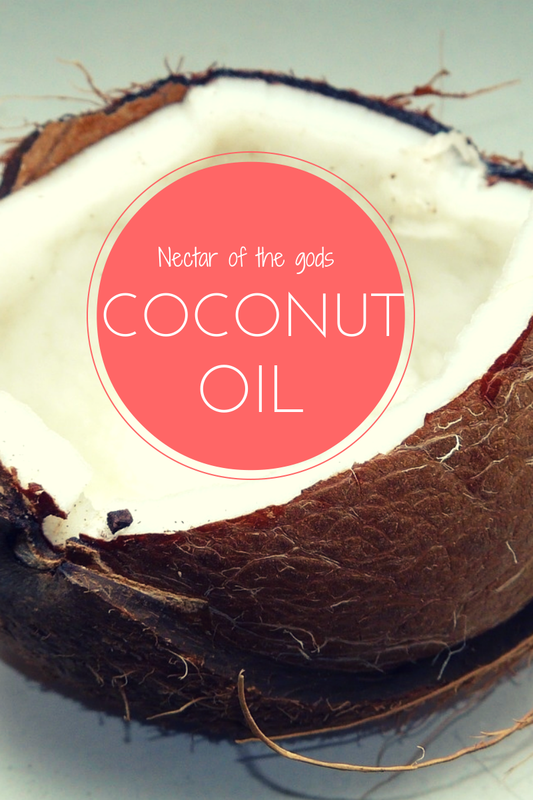 Check out Wellness Mama she has the ultimate list of coconut oil uses! I am totally going to have to try a few that I didn’t know about!! 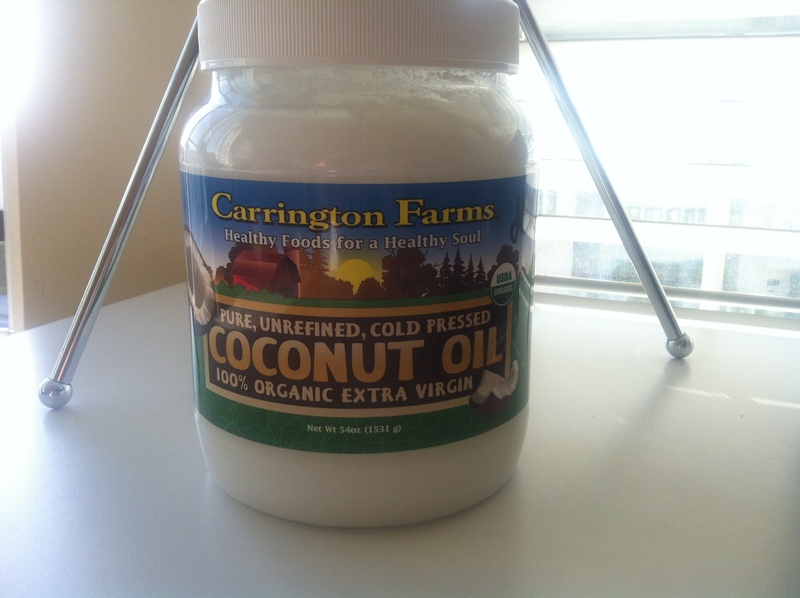 This is my big tub of coconut oil from Costco!